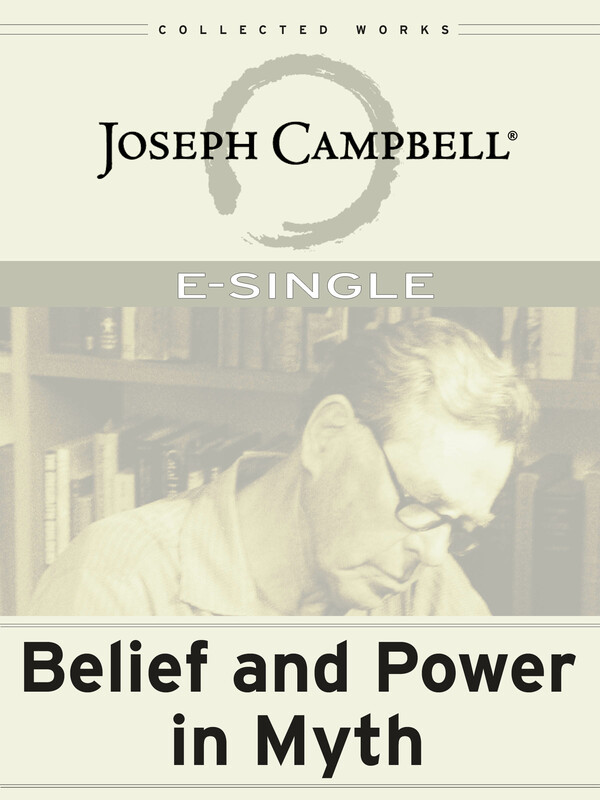 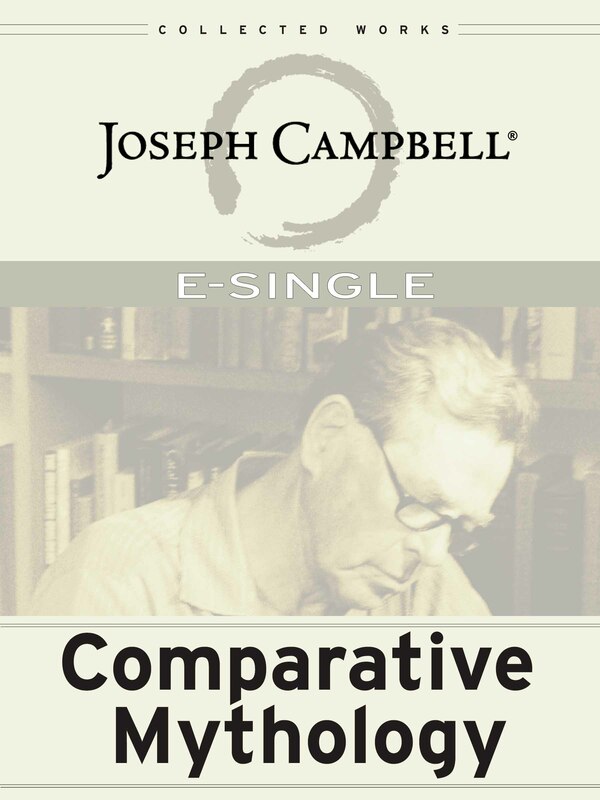 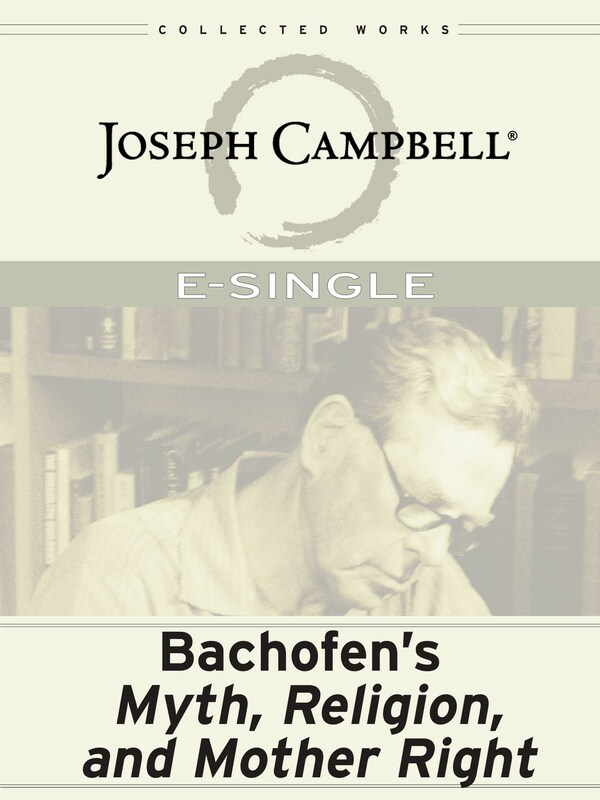 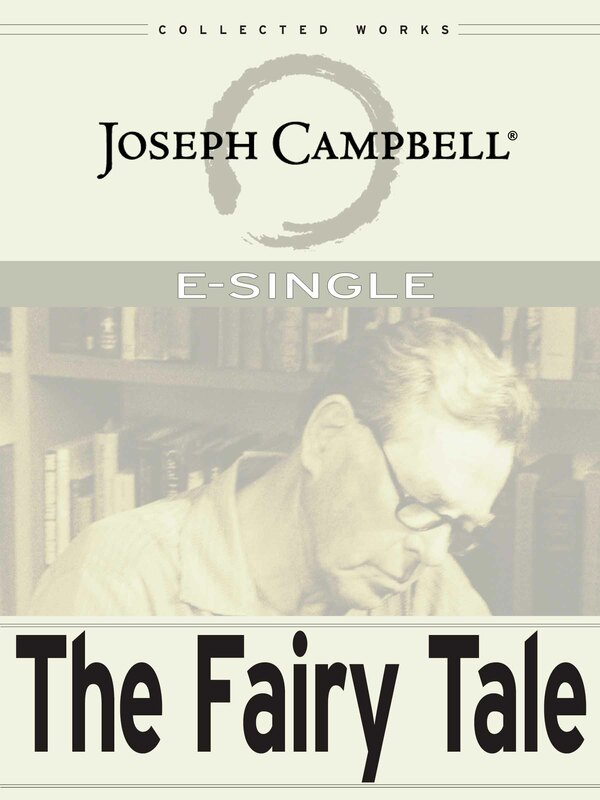 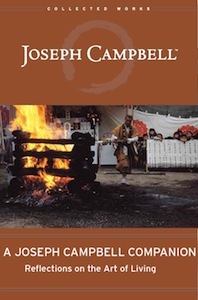 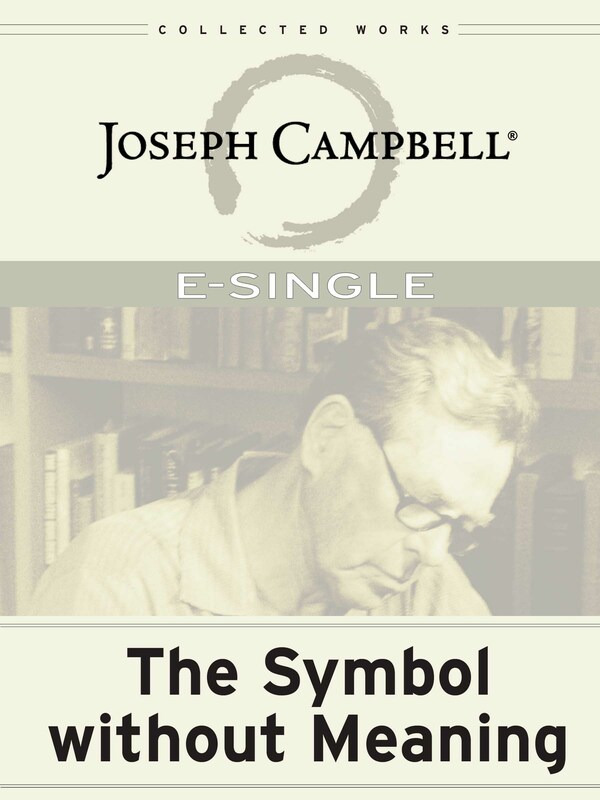 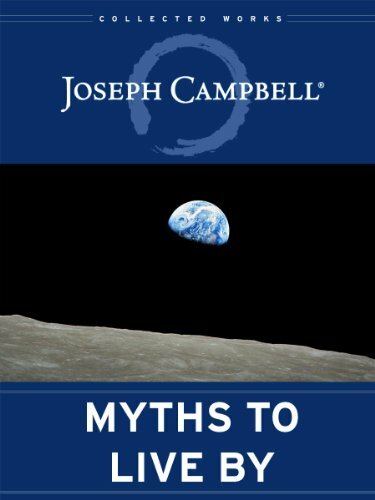 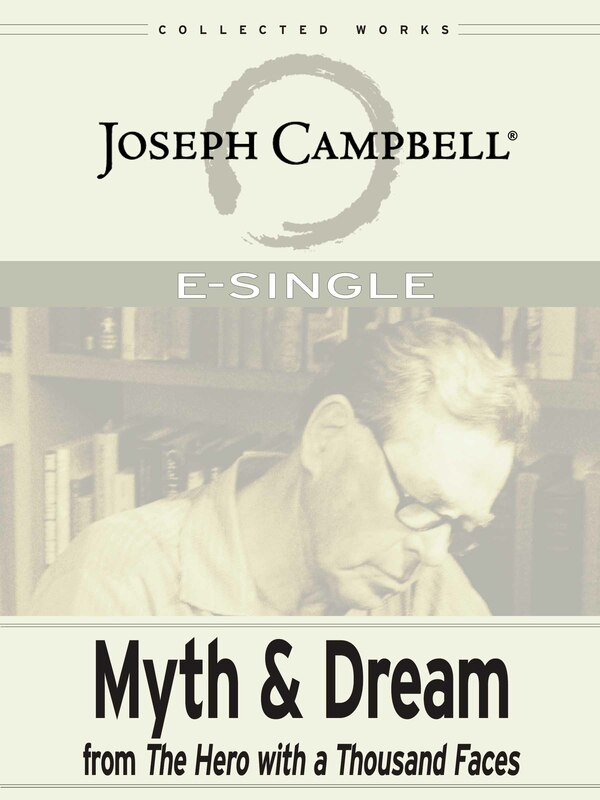 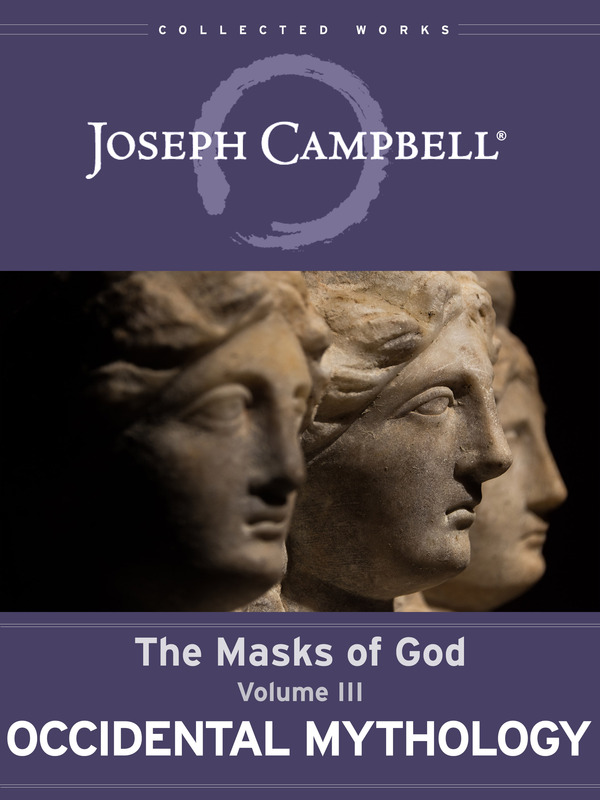 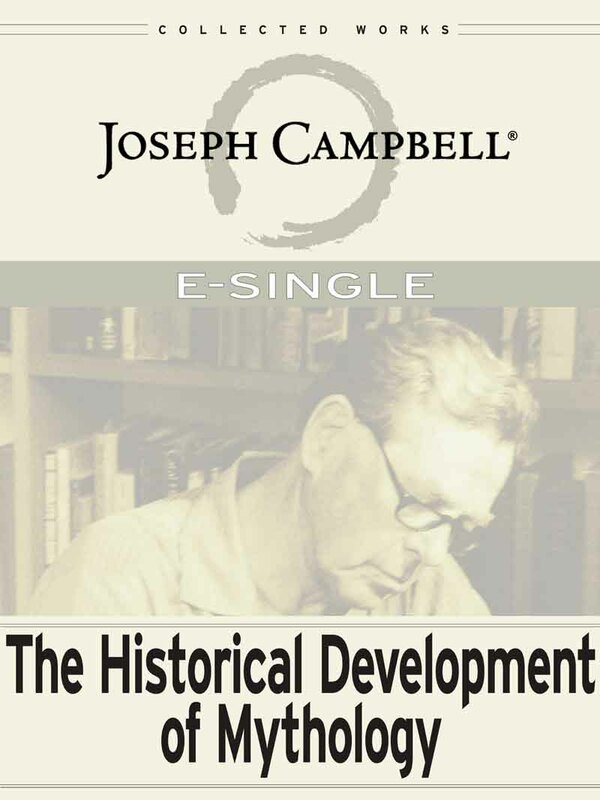 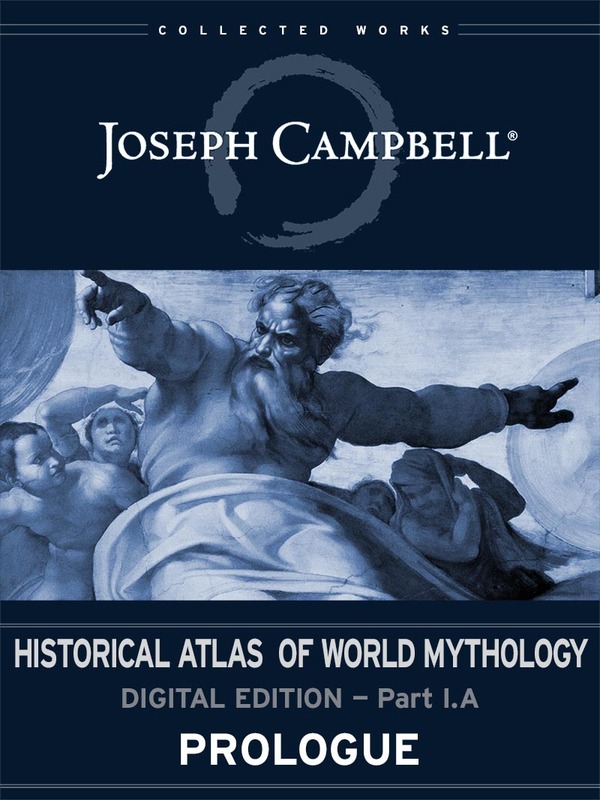 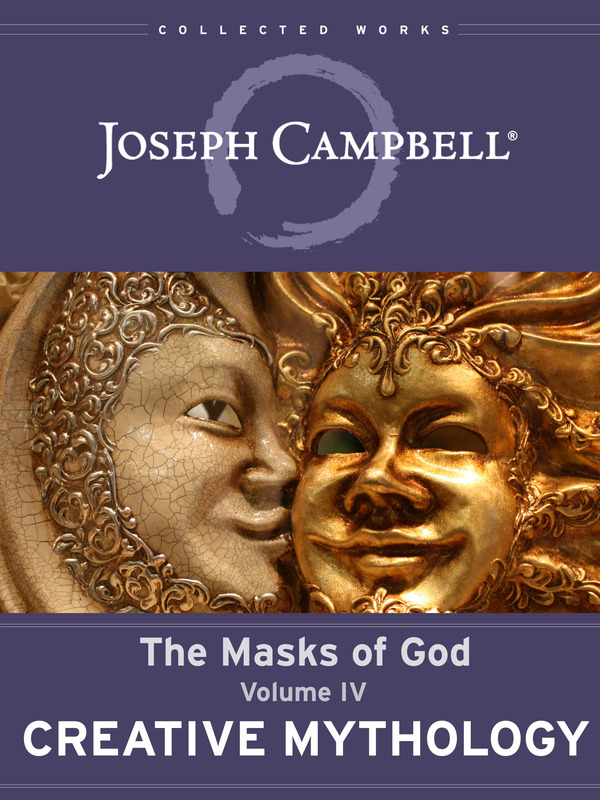 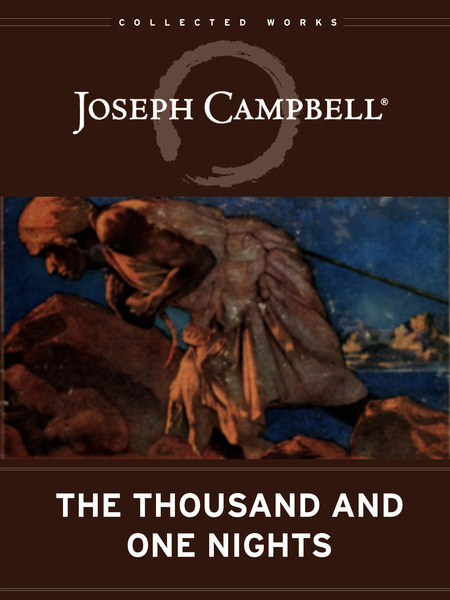 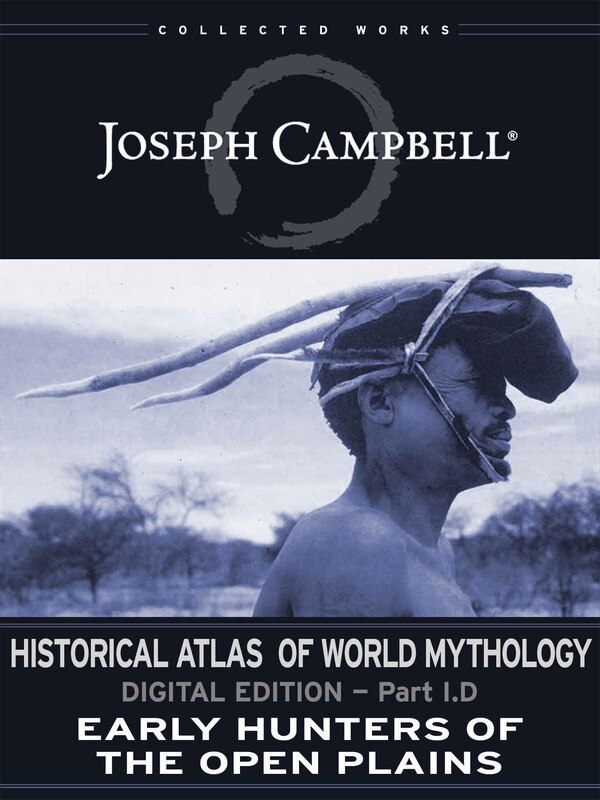 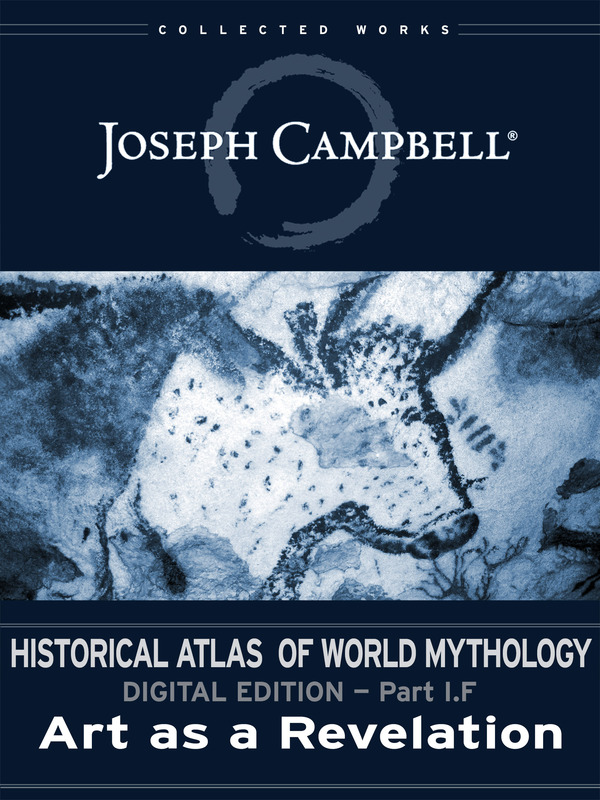 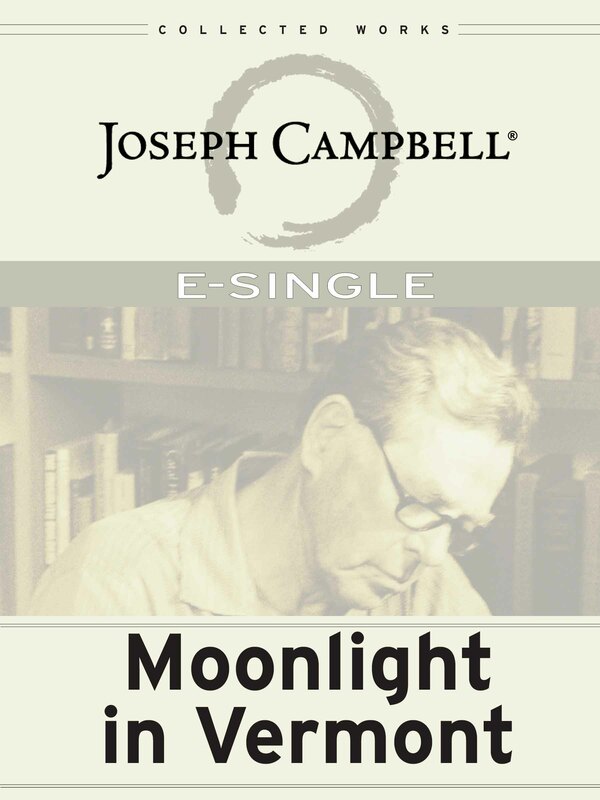 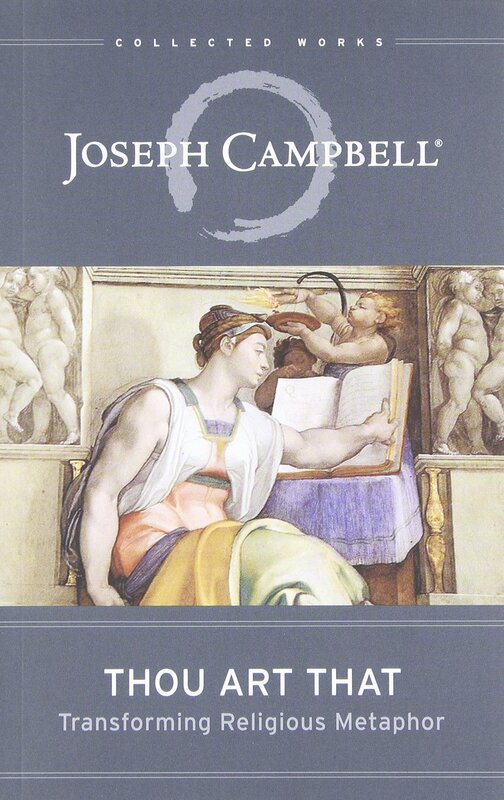 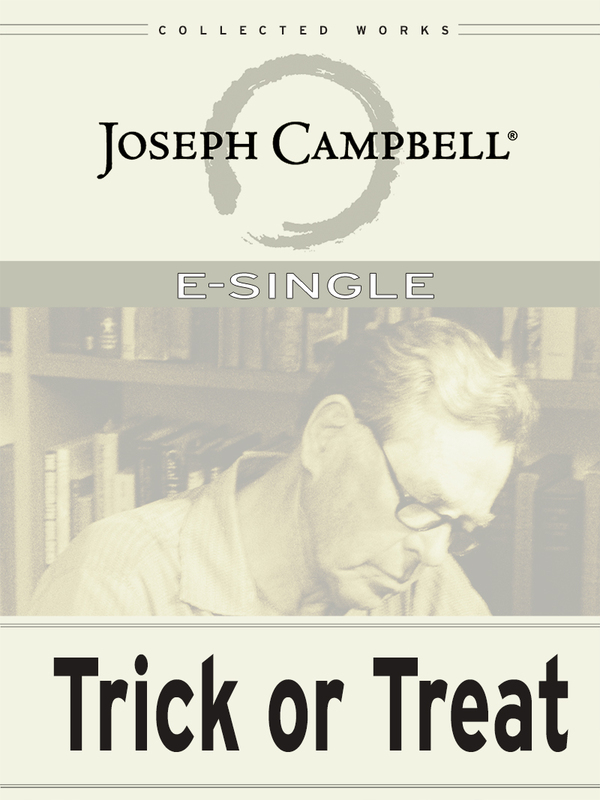 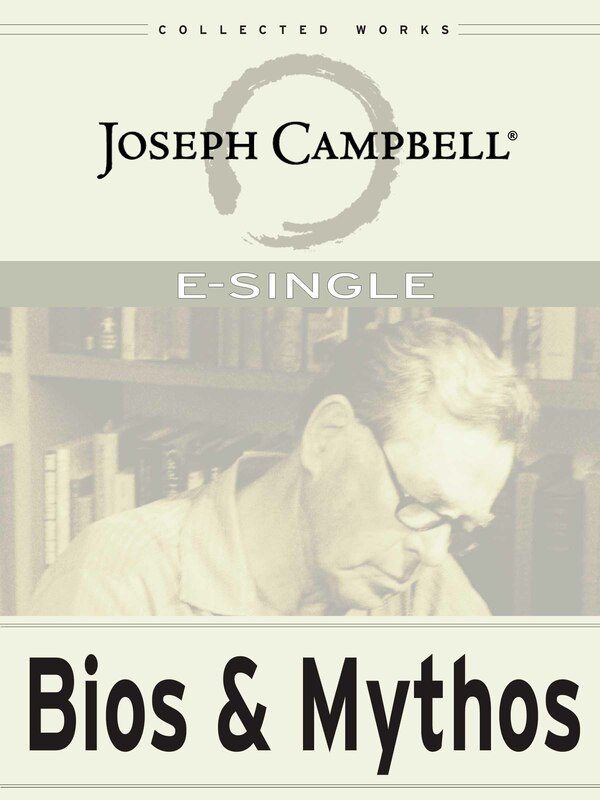 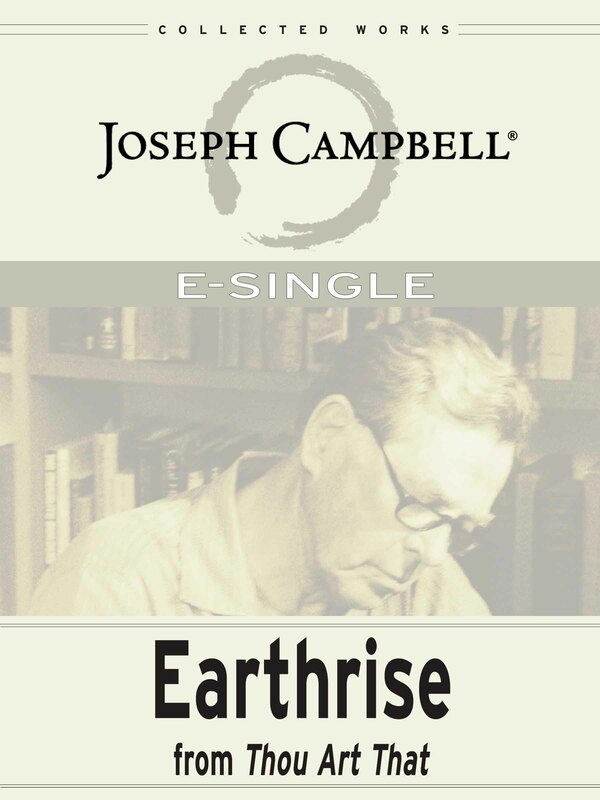 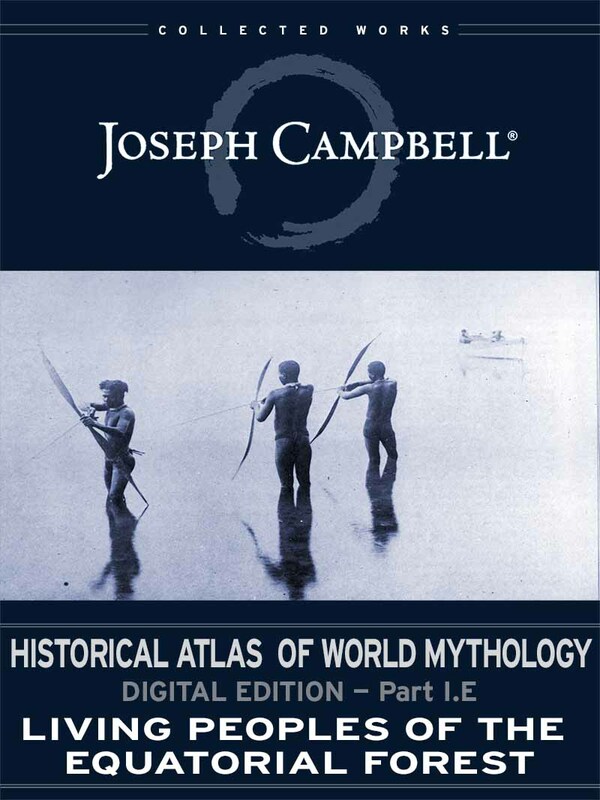 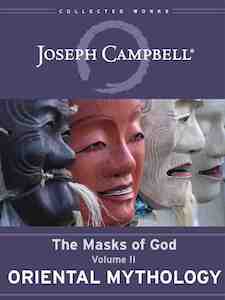 Full-length works by Joseph Campbell, available in digital form for the first time! 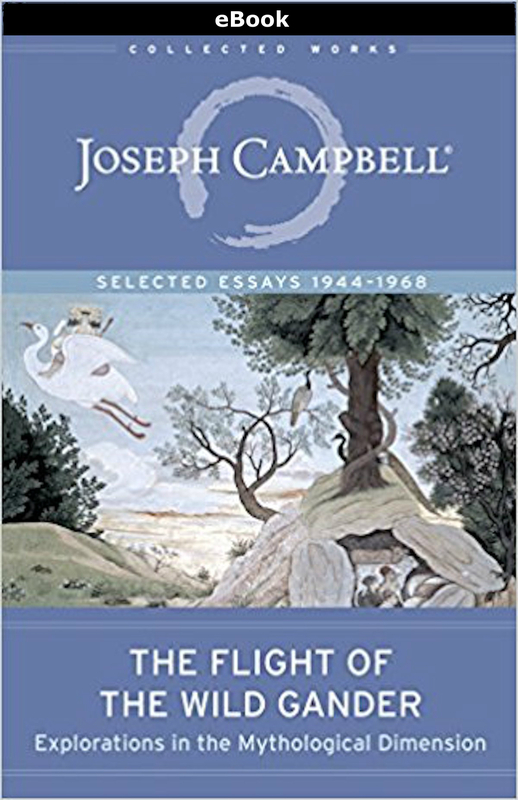 The mythologies of this book are the productions, the revelations — the letters in a bottle, set floating on the sea — of such men and women, who have had the courage to be at one in their wanting and their doing, their knowing and their telling. 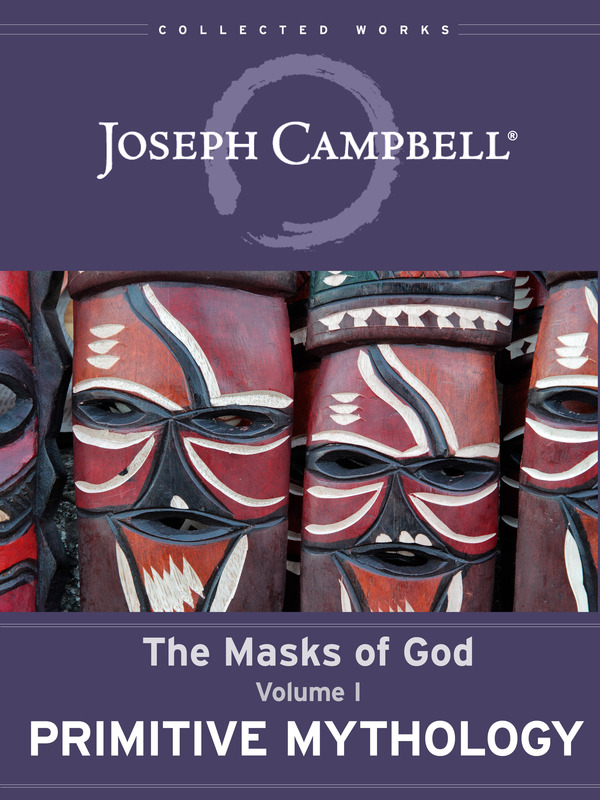 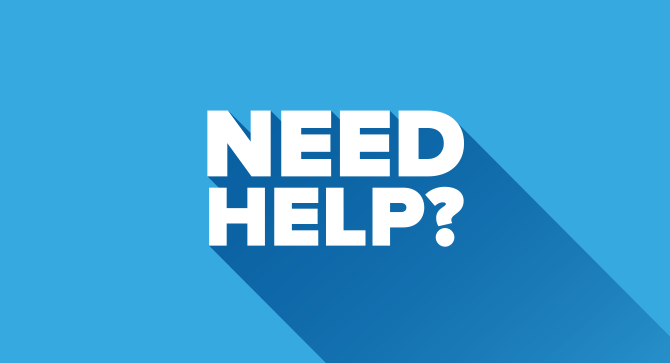 A selection of individual articles and extracts by Joseph Campbell, some pulled from larger works and some never before released or collected!